Here is another wonderful post on education by that excellent teacher, Jennie! 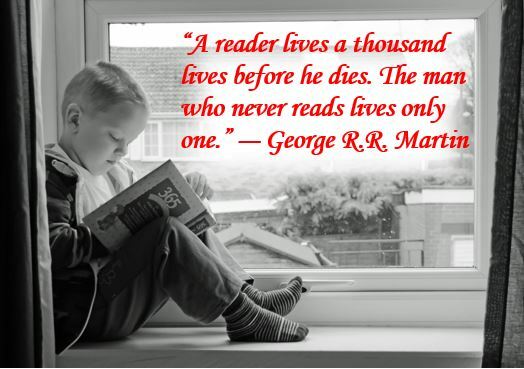 As a teacher, I want to grow readers. I want to help children develop a sense of understanding. I want children to become curious, and eager to discover. I learned early on that in order to do this, it all begins with language and hearing words. Fact: a child’s success in school in all areas, not just reading, is directly attributed to the number of words s/he hears. As a parent of young children, that fact alone made me want to run to the public library. And I did. As a teacher, I became an advocate for reading to children. I just knew that pouring all those words into their brains was filling the learning reservoir. It happens in this order – listening, speaking, reading, then writing. Here is a wonderful interview with the poet, writer, and blogger Annette Rochelle Aben! Here are beautiful water colors by Sarah! Most of us only get to see elephants in zoos and/or documentaries, and some of us, like me, might dream to see them one day in the wilds of Africa. But if we want to, we better hurry as African elephants are listed as vulnerable by the International Union for Conservation of Nature (IUCN) while the Asian elephant is classed as endangered. Here are most beautiful photographs from Cindy Knoke! This week is National Banned Books Week–an important time to focus on the risks of books being banned and challenged. In an earlier First Year Class at Lehigh University, The U.L.S. — The Underground Library Society — was created. It is in the spirit of the Book People from Ray Bradbury’s Fahrenheit 451. In that novel, all books have been banned, and a few people “become” books by memorizing them, in the hope that, one day, books will be permitted to exist again.